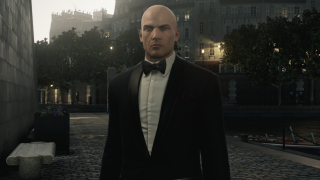 The Hitman beta started on PC today, and it has quickly become clear that giving people the same tools and putting them in the same scenario doesn't mean you will always get the same results. Quite the contrary in some cases, as can be seen by the drastically different outcomes below. Wes, Chris, and Tim all tried their hands at the first mission to see just how unique each of their runs would be. Chris also grabbed a video of the second mission in the beta as a bonus, but it goes less than ideally. Keep an eye out for more of our thoughts about the Hitman beta next week, and check out what James thought of his time with the game earlier this month.